19 May, 2017 QtitanNavigation 1.2 has been released! 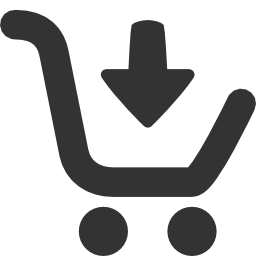 We are pleased to announce a new version of the component QtitanNavigation 1.2.0. 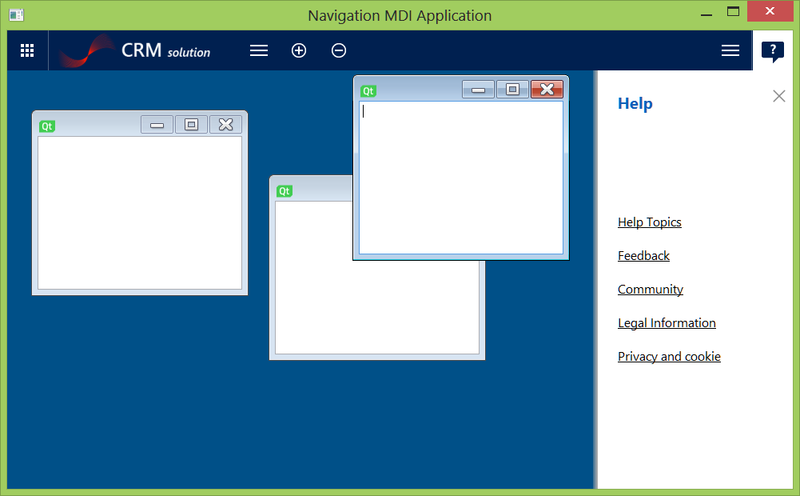 This version fixes installation issue, bugs in tile button and adds ability to use MDI windows with NavigationMainWindow. Follow this link to evaluate the component for your applications. 27 April, 2017 QtitanRibbon 4.11.0 has been released! We are pleased to announce a new version of the component QtitanRibbon 4.11.0. In this version we added vertical and horizontal scrollbars for RibbonBackstageView and fixed other errors associated with the rendering and layout of ribbon in a different states. 27 April, 2017 QtitanDataGrid 5.4.0 has been released! We are pleased to announce the release of version QtitanDataGrid 5.4.0. 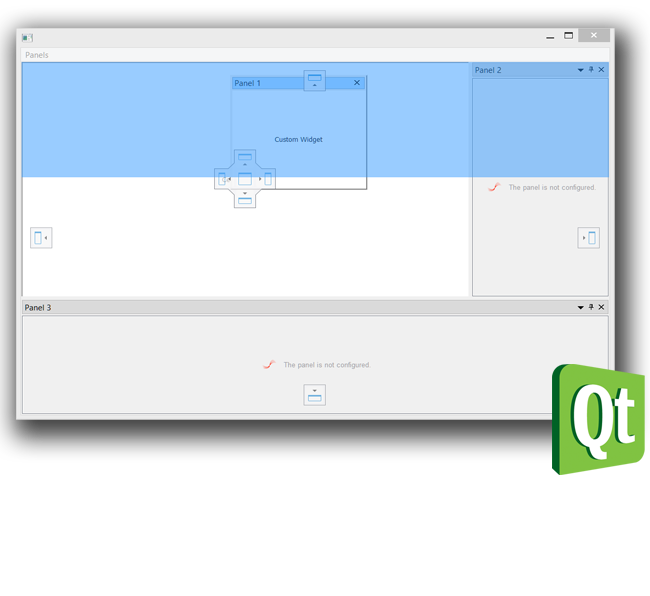 This version fixes compilation issue under Qt4.8, error for cells searching that contain QDate/QDateTime values, others bugs that were registered. 21 April, 2017 FireDataGrid 1.6 has been released! 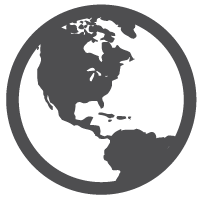 We are pleased to inform about a new release of FireDataGrid 1.6. The version of the component is aimed to support Delphi Berlin. Significantly improved rendering of grid primitives, were fixed errors associated with the display of unwanted artifacts. Now the grid supports the mechanism of FireMonkey form scaling. This allows to properly display the grid in applications running on High DPI monitors. Updated icons, now they are correctly displayed when the grid's Zoom function works. Fixed bug on MacOSX when some grid elements did not match the style installed via TStyleBook. Implemented a mechanism for save/load settings for the layout of the grid into XML file. In general, the work of the grid has become more stable. 23 March, 2017 QtitanRibbon 4.10.1 has been released! 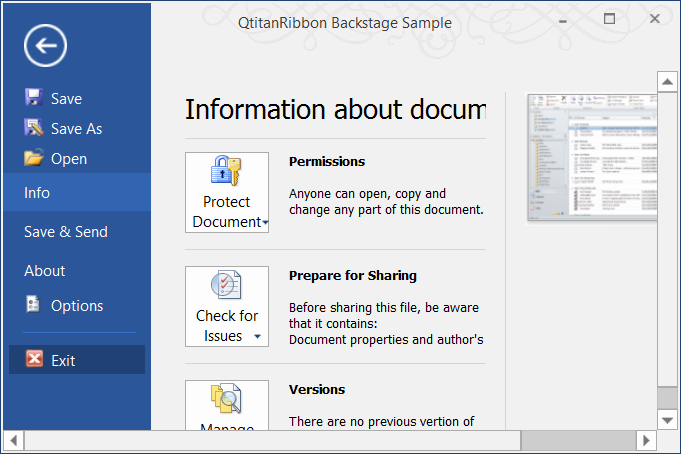 We have to announce a release QtitanRibbon 4.10.1. Version contains a fix for build the component under Qt4.8.x and some other fixes. 13 March, 2017. QtitanDataGrid 5.3.1 has been released! QtitanDataGrid 5.3.1 has been released. It is a quick update which fixes an unfortunate mistake in the location of the summaries cells at the footer panel. 10 March, 2017. QtitanDataGrid 5.3.0 has been released! 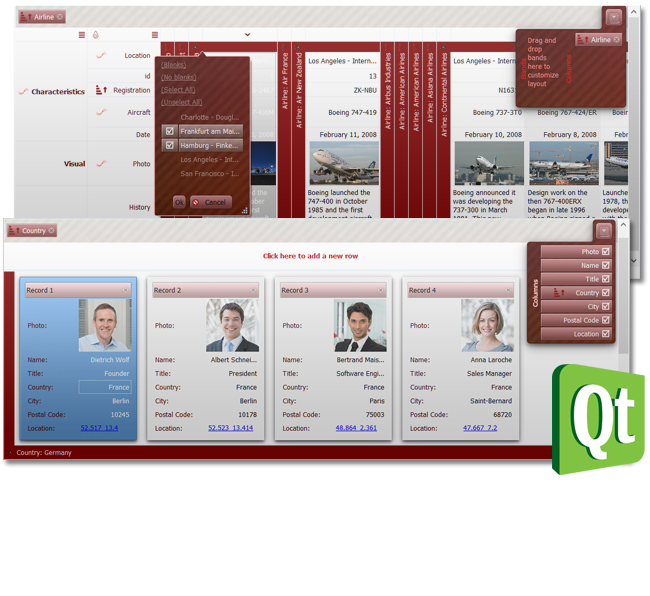 We are pleased to inform about another update of QtitanDataGrid 5.3.0 component. The new version supports Copy-Paste feature which allows you to copy selected rows/cells between two grids or to the any other program that supports Text or HTML in the clipboard, for instance to Excel. The data can be copied or dragged. The mechanism is implemented on QMimeData basis and supports application/x-qabstractitemmodeldatalist, text/plain, html/plain mime formats. Other important change is the evolution of column quick customization. 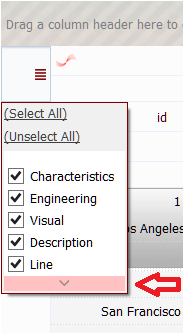 In the new version, the scrollers have been redesigned and the "select all", "unselect all" buttons were added as shown in the figure below. 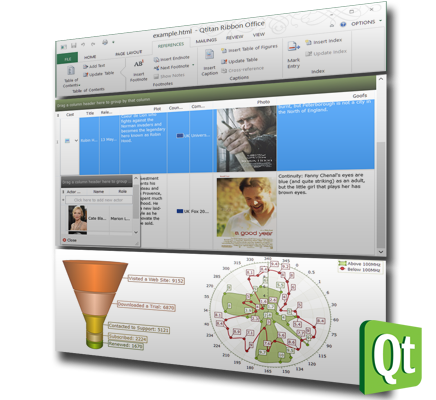 In addition were added rubber band selection for horizontal layout, support for Qt::ToolTipRole in the model and support for Qt5.8 environment.